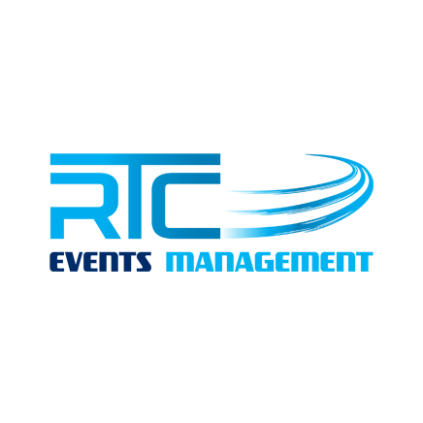 A Sydney-based architect, Mr. Wesley Benn is the founder of RTC Events Management and the Revit Technology Conference series. As a long-term user and advocate of BIM, he has been speaking and teaching in the field since starting to play with a pre-release version of Revit. Wesley has worked directly on Revit development, built content for manufacturers and end-users, and has implemented multiple BIM tools into well over 300 practices throughout South-East Asia. He is a regular speaker at events throughout Australia and overseas, and teaches design, BIM, and architectural technologies at the University of New South Wales, in Sydney, Australia. Australia was an early adopter of BIM tools, yet still lacks any BIM mandate or significant governmental or central backing of BIM protocols. How has implementation fared when driven entirely by industry? What lessons can be learned for those countries that are going through the adoption process now? The global reach of RTC has allowed us to see the premier projects being undertaken worldwide. We will review a selected number of these projects, examining what they share and how they differ, as a function of the social, cultural and political background from which they spring. RTC was established in Australia in 2005, as a ‘for users, by users’ event series focused on Revit, BIM, and the entire ecosystem that surrounds it. RTC offers a unique, direct insight to what anyone in practice needs to get their work done in the most practical and efficient way possible. Mr. Nathan Wood is an emerging leader within the international BIM community. Much of Nathan’s knowledge in BIM and collaborative Design Management is from working with Sutter Health on several break-through integrated project delivery (IPD) projects. Nathan is a full-time member of DPR’s Innovation Team. With over 17 years of first-hand experience implementing BIM, DPR Construction has learned that technology alone is not the key to success with BIM. Every project is indeed unique, but we must recognize that every project team is also unique. The ultimate success of BIM on a project is often dependent upon who is involved in the BIM process. This presentation will share experiences from several U.S. healthcare projects, where BIM has been deeply implemented. DPR Construction is a unique contractor with a passion for results. 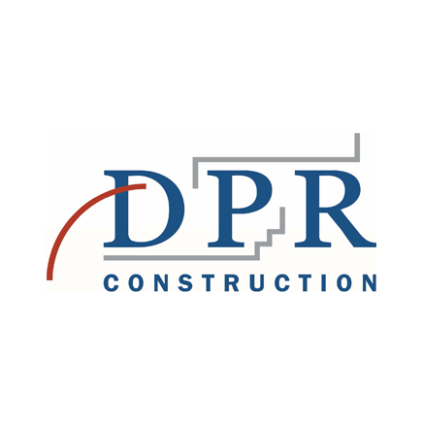 Ranked in the top 25 general contractors in the USA, DPR is a construction manager focused on complex projects in the core markets of very advanced building categories. As a long-established leader in Virtual Design and Construction (VDC) and BIM, DPR understands that technology alone cannot deliver the level of results that the industry has come to expect. Vice President | Architecture BOA ARB RIBA. With 14 years’ experience in the UK and Singapore across a wide range of different architectural sectors, Ms. Vivien Leong May San has a wealth of experience managing complex projects. Currently at CPG Consultants, she leads the rise of the Learning Hub project at Nanyang Technological University (NTU) in collaboration with Heatherwick Studio, London, and is responsible for other projects as well. BIM in Singapore is largely government driven, for improving productivity and quality. Making submissions to the authorities is centralized, which makes it possible to implement the BIM-requirements directly. Therefore, the industry has been working very hard to keep up with these goals, trying to establish a framework to benefit all parties at various stages of a building’s life cycle. Various projects explore some of these challenges. 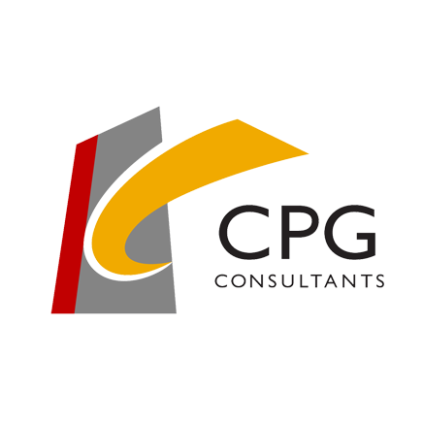 CPG Corporation is one of the leading providers of a full spectrum of integrated solutions in Asia Pacific. Their range of services is architecture and engineering consultancy plus several other disciplines. Corporate values are: Caring Culture, Learning and Innovative Spirit, Agility and Enterprise and Service Excellence. CPG Corporation has received numerous awards, earned in their pursuit of the design and engineering of excellence. Mr. Mike Whaley is President of TURIS Building Innovation Sy-stems and a highly respected BIM consultant working for many of the largest consulting firms and construction companies in the USA. Mikes visionary leadership has propelled his team to the forefront of cutting-edge technology, with focus on the integration of construction technology such as BIM. He has travelled across the globe to speak on a variety of technology topics, as well as published multiple articles and has been a contributing author to two books on BIM. The lecture is titled “BIM Applications Today & Tomorrow: Toys or Tools” and will give an overview of the expanding use and development of BIM and other technologies in the construction and facility operations markets of the U.S. Mike will look to the development of expanding BIM technologies such as augmented and virtual reality, along with the world of game engines. How will these “toys of today” become the tools of our world tomorrow? And how will they improve our productivity and impact our environment? 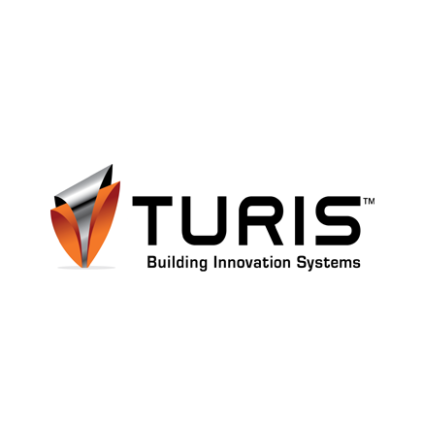 TURIS Systems is a Wisconsin based technology consulting company with a focus on implementation of applications such as BIM, reality capture and data management in the construction and facility operations markets. Ms. Joyce Paula Delatorre, holds a double degree in Architecture and Civil Engineering at University of São Paulo, and is Head of BIM Department, at Metodo Engenharia, Brazil. An engineering, project management and construction company, where she is responsible for the BIM technology’s management and implementation. She is a member of the BIM-AsBEA Technical Group and a member of the ABNT/CEE-134 Technical Committee responsible for the development of industry standards on Construction and Building Information Modeling in Brazil. 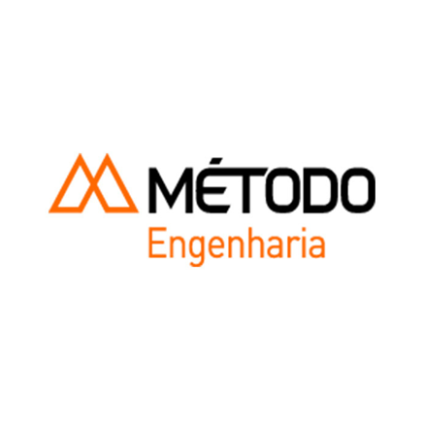 Well recognized as a pioneer in the implementation and use of BIM in Brazil, Metodo Engenharia recognizes the importance of the application of new technologies such as BIM as a way to improve the quality and efficiency of its project management. Through the presentation of cases in which this technology was applied at Metodo Engenharia, we will demonstrate the advances brought by the BIM implementation, its main objectives and results and also an overview of the advances of BIM in the Brazilian Construction Market. Método provides integrated solutions in engineering, construction and maintenance for highcomplexity projects. Starting their operations in 1973 they have, over 4 decades, built a unique profile based on quality and innovation that is recognized by clients and by major market organizations, and which has been recognized in numerous certifications and awards. Mr. Tomohiko Yamanashi graduated from the Tokyo National University of Fine Arts and Music and completed his Master Course of Urban Engineering in University of Tokyo. He joined Nikken Sekkei in 1986. The works of Tomohiko Yamanashi range from offices over theaters to museums. Tomohiko Yamanashi is the recipient of numerous prizes and has been active publishing. Through a series of projects where Tomohiko Yamanashi has worked as the responsible architect he will explain how, in NIKKEN Sekkei, they have used BIM as the design platform to improve the design quality. NIKKEN Sekkei is characterized by having several different professions under the same roof - and BIM represents the bonding tool that binds professions together during the process of building their great projects. 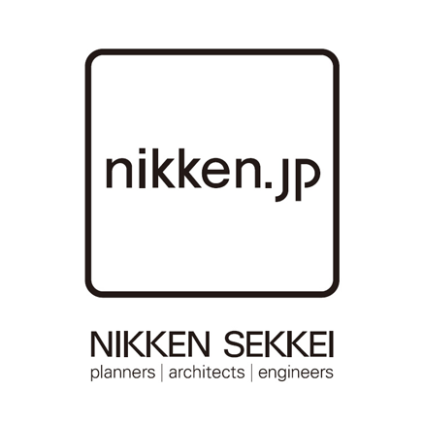 Nikken Sekkei is a professional firm engaging in architectural design, supervision and urban design, as well as related research, planning and consulting activities. Under their corporate vision of “more than creative,” and through the collaborative efforts of their in-house architects, designers, engineers, planners, and consultants, Nikken Sekkei provide designs and solutions that are both creative and feasible.